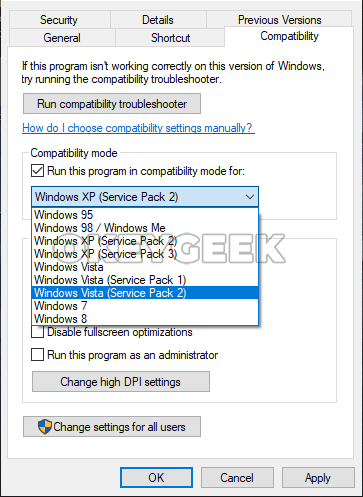 Windows operating system is user-oriented with its graphical interface, which is quite easy to deal with. 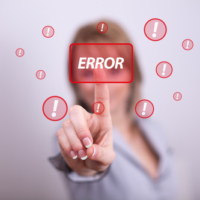 But when it comes to Windows errors, not every computer administrator will be able to tell straight away what causes those. Error 0xc0000142 that may occur while you are trying to start a game or an application is one of the most common problems that can appear due to a variety of factors. 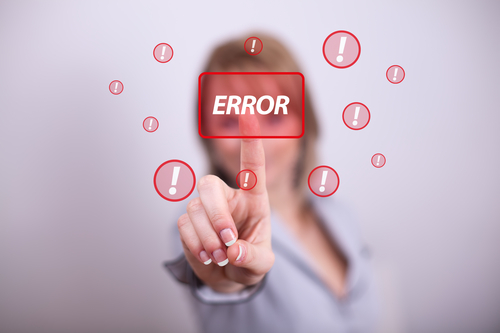 In this article, we will tell you how to fix the error 0xc0000142 when launching applications, and what causes this error in most cases. Absolutely any computer user may encounter error 0xc0000142, since the sphere of its manifestation is quite large. Most often, error 0xc0000142 occurs when you start a game or application due to the absence of some certain libraries in the Windows operating system or the inability to access them for one or another reason. However, downloading files from the Internet does not help to solve this problem. The hard drive has a large number of “broken” areas. Above we mentioned only the most common problems that may lead to error 0xc0000142. In fact, such a malfunction can be caused by a lot of factors, including errors that come from Microsoft when updating Windows, which may to a conflict between the application and the operating system. As it was already noted above, it is impossible to unambiguously determine the reason for the error 0xc0000142. That is why below there will be a list of recommendations on how to eliminate it, which should be carried out consistently. After completing each item, try running a program or game that signals an error 0xc0000142. If the launch occurred without any problems, the next tips may not be followed, otherwise continue to experiment. If, during the antivirus check, suspicious files were indeed found, the probability that they damaged important system libraries cannot be excluded. You can restore them without reinstalling Windows. To do this, simply start the operating system in safe mode with command line support and enter sfc / scannow in it. This command is used to check the integrity of the operating system files. If the system utility finds problems, they will be fixed and the missing files will be restored. Try turning off your computer and disconnecting the power cable from the power supply. Leave your PC to stay in that condition for 24 hours, and then re-connect the battery and boot up the system. There are cases when such a PSU “discharge” helps to solve the problem. If you did not manage to correct the error 0xc0000142 using any of the above methods, it is likely that the reason could be in the incompatibility of the program or game with specific system components or their malfunctioning. If several applications on the computer are reporting the error 0xc0000142 at once, try updating BIOS, and then experiment with connecting and disconnecting PC parts.